The five piece Freedom easy access shower is ideal for replacing standard bathtubs in senior’s homes. With a low 4” threshold for safer access, the most popular size in our premier bathroom showers collection is available with an end drain to match existing plumbing.  The easy step curbs are designed to accommodate a shower door installation if desired. When planning for aging in place or to accommodate someone living with a disability, replacing a tub with one of our walk-in showers is a great first step. 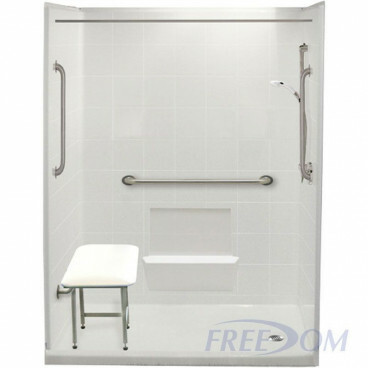 For a luxurious and comfortable solution to bathroom safety, our fiberglass Freedom Walk in Shower for disabled people or seniors, comes with full wood backing in the walls to provide reinforcement for adding grab bars and other accessories. SAVE MONEY by ordering the shower package which comes with the accessories listed below. 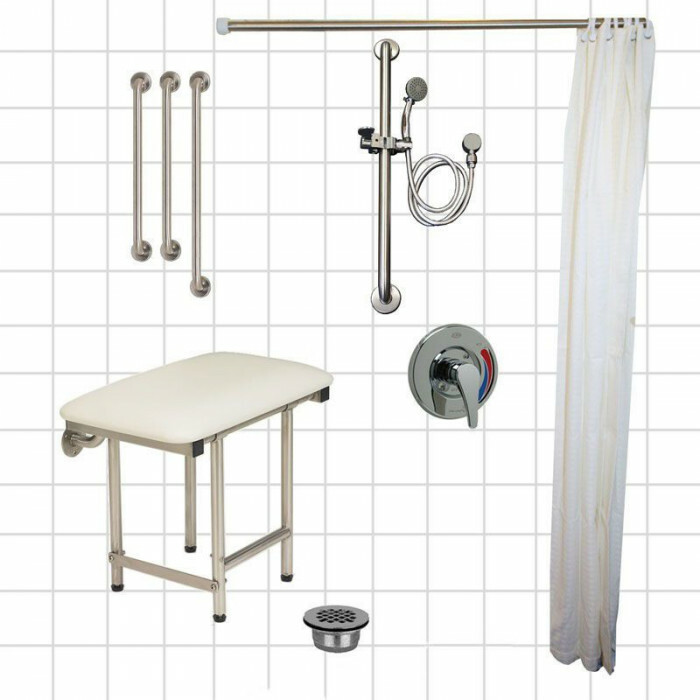 Everything you need for a complete shower installation would arrive in one shipment.  The durable, easy to clean applied acrylic finish has an 8” tile pattern creating a modern, lavish finish. Freedom Walk in Showers for elderly and everyone come with a 30 year warranty on manufacturing defects and are made in America.